As part of the trusted Care & Keeping of You book series, this title teaches you how to keep your hair healthy. 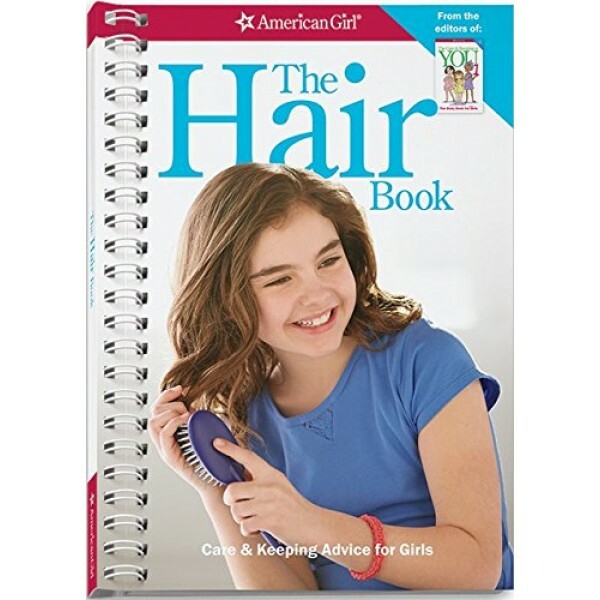 It includes customized hair-care tips for every type of hair. 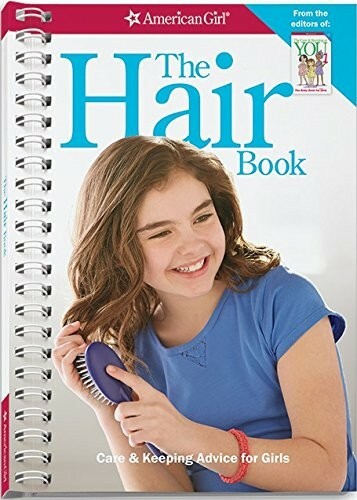 Curly, straight, thick, textured -- this book teaches you how to love whichever type of hair happens to be on your head. You'll learn how to get the cut you want, and how to create styles on your own, too. Plus, you'll be inspired to try up to 15 different hairstyles with the step-by-step instructions that get you started! For more guides for girls on everything from friendship to puberty to career choices, visit our American Girl Library Collection.